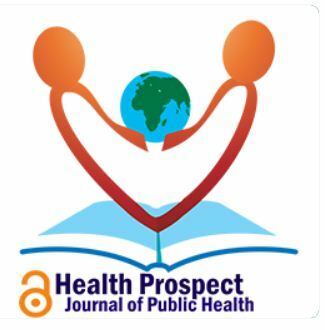 This month a team of FHSS staff published their editorial in the latest issue of the academic journal Health Prospect . The lead author is Dr. Pramod Regmi working in collaboration with CMMPH’s Professor Vanora Hundley, FHSS PhD students Preeti Mahato and Sheetal Sharma, and Professor Padam Simkhada from Liverpool John Moores University who is also Visiting Faculty at BU. 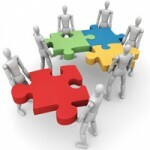 The Sustainable Development Goals (SDGs) are the new guidance for nations and international organisations worldwide following the completion of the Millennium Development Goals (MDGs) which run from 2000 to 2015. We wrote about the MDGs and their relevance to midwifery and maternity care in a previous article . 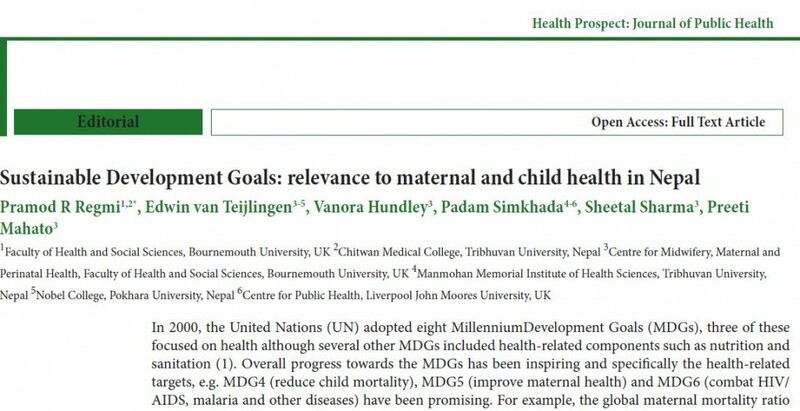 Regmi, P.R., van Teijlingen, E., Hundley, V., Simkhada, P., Sharma, S., Mahato, P. Sustainable Development Goals: relevance to maternal and child health in Nepal Health Prospect 2016; 15(1): 9-10.
van Teijlingen, E., Hundley, V., Matthews, Z., Lewis, G., Graham, W.J., Campbell, J., ten Hoope-Bender, P., Sheppard, Z.A., Hulton, L. Millennium Development Goals: All good things must come to an end, so what next? 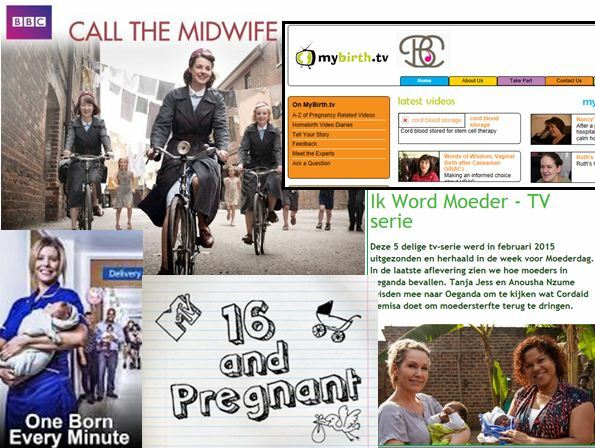 Midwifery 2014; 30: 1-2. Nova Southeastern University, the home of The Qualitative Report, has been listed by Times Higher Education of one of the 20 ‘Rising Stars’ amongst global universities. The Times said that those listed are “globally aware and outward-looking … and focus on innovation including harnessing new partnerships”. CQR at Bournemouth University is proud to be one of Nova’s partners! 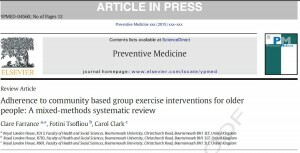 New BU multidisciplinary media & health paper out today! Today saw the publication “Is it realistic?” the portrayal of pregnancy and childbirth in the media, a paper which is truly interdisciplinary, both in terms of its authorship as well as its topics. The lead-author, Dr. Ann Luce is based in the Faculty of Media & Communication, whilst her BU co-authors Dr. Catherine Angell, Prof. Vanora Hundley, Prof. Edwin van Teijlingen and Dr. Marylin Cash are all associated with the Faculty of Health & Social Sciences. Prof. Helen Cheyne, the only non-BU co-author, is based at the University of Stirling. The paper is a scoping review to assess the influence media have on pregnant women. Much of the academic literature discusses the influence of (reality) television, which often portrays birth as risky, dramatic and painful. Although many claim that the portrayal of childbirth has a negative effect on society, there is little research evidence to support this claim. It has been suggested that women seek out such programmes to help understand what could happen during the birth because there is a cultural void through the increasing anticipation of negative outcomes. However the impact that has on normal birth has not been explored. 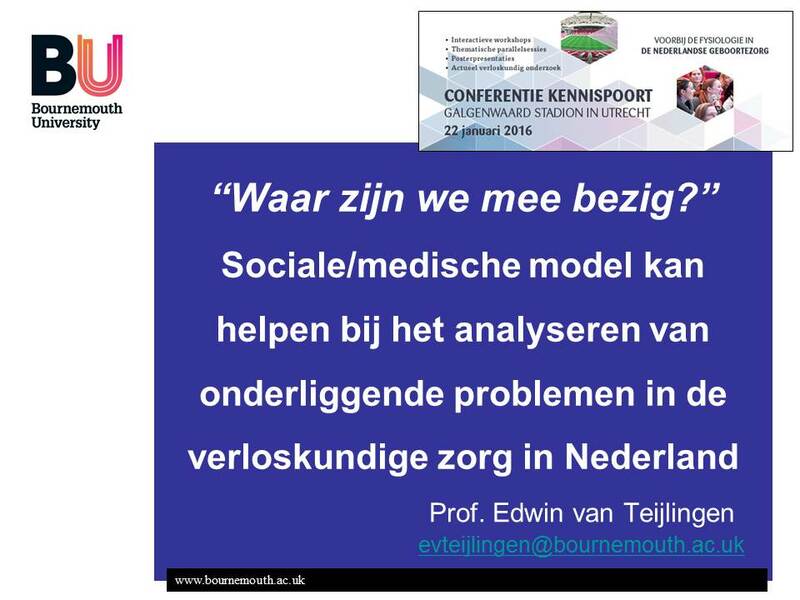 Our paper highlighted three key themes: (a) the medicalisation of childbirth; (b) women using media to learn about childbirth; and (c) birth as a missing everyday life event. 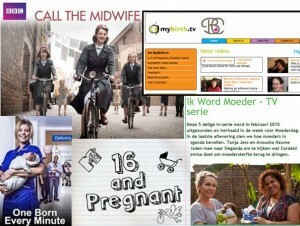 The key conclusions are the media appear to influence how women engage with childbirth. The dramatic television portrayal of birth may perpetuate the medicalisation of childbirth, and last, but not least, portrayals of normal birth are often missing in the popular media. Hence midwives need to engage with television producers to improve the representation of midwifery and maternity in the media. BMC Pregnancy and Childbirth is an Open Access journal so our paper is freely available to researchers, journalists, childbirth activists as well as pregnant women anywhere in the world. 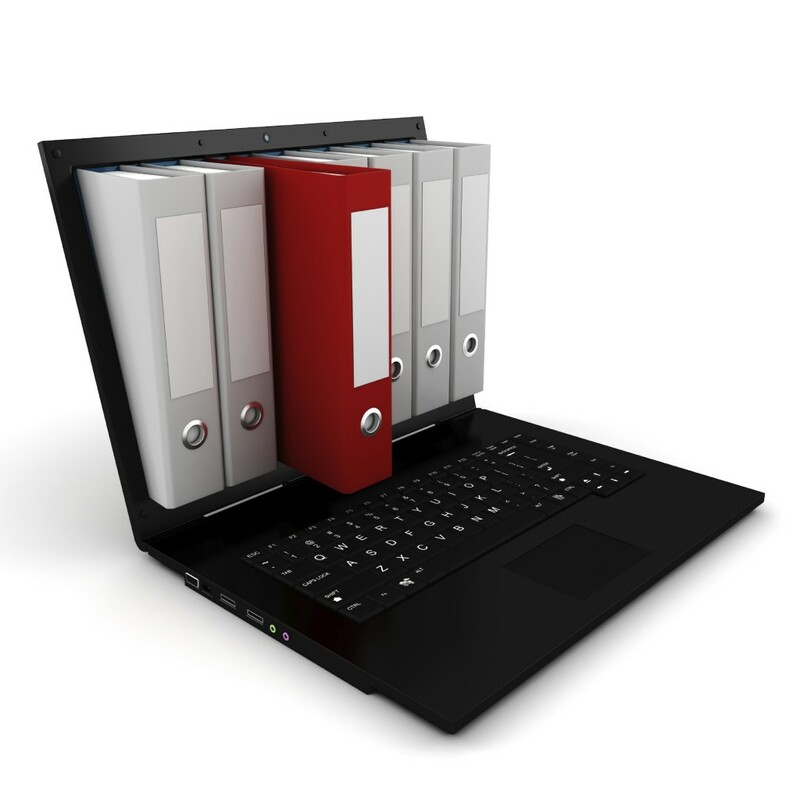 This paper builds on a growing number of academic papers published by staff in the Centre for Midwifery, Maternal & Perinatal Health (CMMPH) on the role the media play in health and midwifery, both in the UK [2-3] and in Nepal [4-6]. Devkota, S., Simkhada, P., van Teijlingen, E., Rai, L.D. 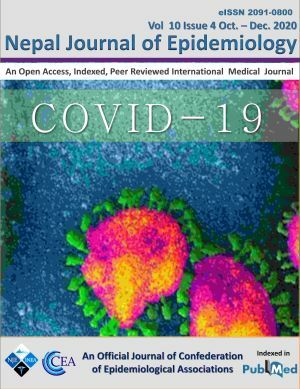 (2013) Childhood Immunisation in Nepal: Parents’ knowledge, attitudes and behaviour & implications for Health Policy. 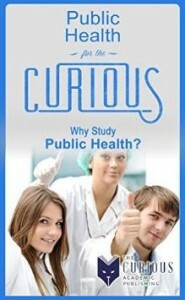 Health Science Journal 7(4):370-383. 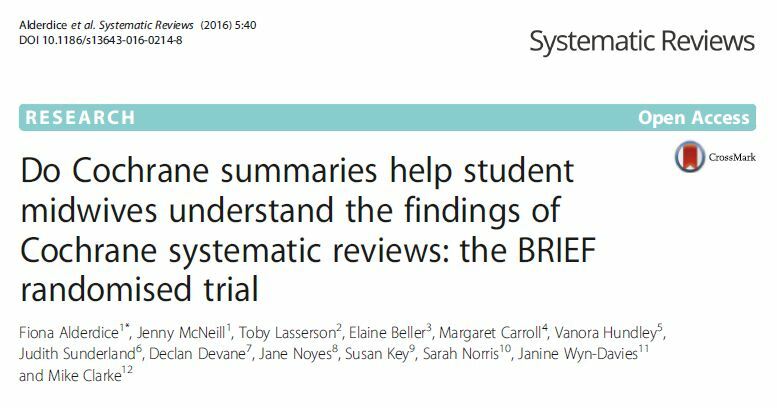 The forthcoming editorial in Midwifery (Elsevier) by FHSS’s Dr Susan Way highlights the importance of midwifery education and its educators. 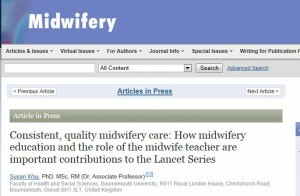 This editorial makes reference to the recent series on midwifery in The Lancet. Of course, midwifery plays a vital role in improving the quality of care of women and infants globally. Dr. Way reminds us that consistent, high-quality midwifery care has a vital role to play in the reduction of maternal and newborn mortality. Outcomes are enhanced when care is led by midwives who are educated, licensed, regulated, integrated in the health system, and working in interdisciplinary teams, with ready access to specialised care when needed. Midwifery one of the leading academic journals globally in the field of midwifery and maternity care. Dr.Way is based in the Centre for Midwifery, Maternal & Perinatal Health in FHSS at the Lansdowne Campus. Renfrew, M.J., McFadden, A., Bastos, M.H. et al. 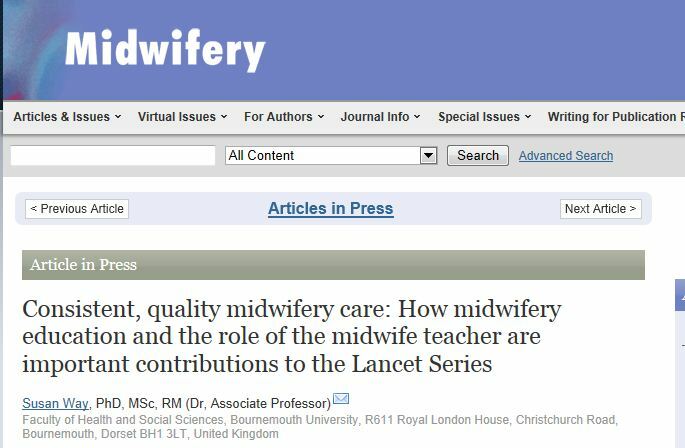 (2014) Midwifery and quality care: findings from a new evidence-informed framework for maternal and newborn care. the Lancet. 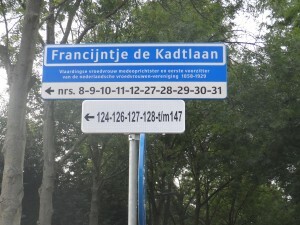 384:1129–1145. 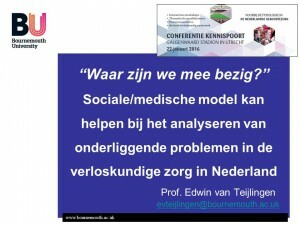 Sociologists recognise two different approaches or philosophies as first a social model and, secondly, a medical model of childbirth. The social model stresses that childbirth is a physiological event that takes place in most women’s lives. The medical model highlights that childbirth is potentially pathological (or risky). In the latter view every pregnant woman is potentially at risk, hence she should deliver her baby in an obstetric hospital with its high-technology screening equipment supervised by obstetricians, the experts when something goes seriously wrong in childbirth. In other words, pregnancy and childbirth are only safe in retrospect. 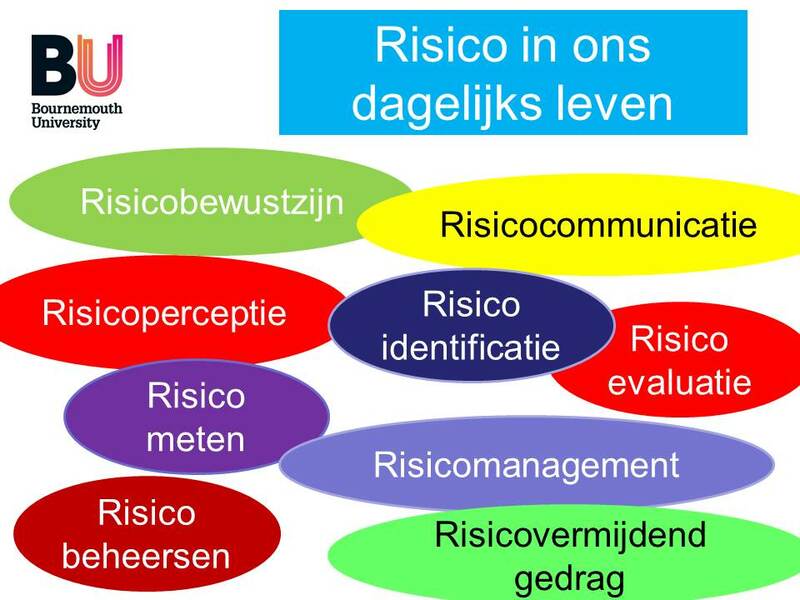 Bryers, HM, van Teijlingen E (2010) Risk, Theory, Social & Medical Models: a critical analysis of the concept of risk in maternity care, Midwifery 26: 488-96.
van Teijlingen E (2015) Sociology of Midwifery. In: Sociology for Midwives Deery R, et al. (eds.) Cambridge: Polity Press, 22-37. Congratulations to Professor Vanora Hundley in the Centre for Midwifery, Maternal & Perinatal Health (CMMPH) on the publication of her latest international paper ‘How do midwives in Slovenia view their professional status?’ . 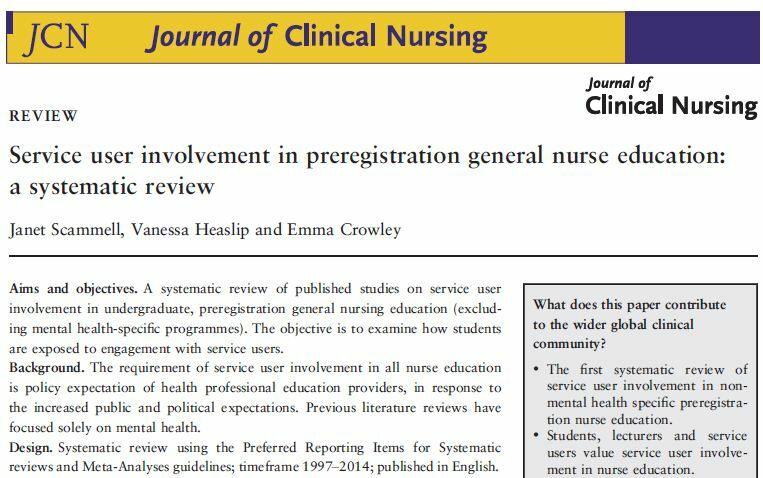 The paper explores Slovenian midwives’ views of their professional status, linkng this to the participants’ educational background. Most participants did not consider midwifery to be a profession in its ow right. Midwives with secondary education were more likely to consider practical skills to be important than theoretical midwifery knowledge. In general Slovenian midwives did not feel enabled to practise autonomously causing them several ethical dilemmas. All participants with midwifery secondary school education thought that obstetrics jeopardises midwifery scope of practice, but only half of the B.Sc. participants thought this. One-fifth of all participants estimated that midwifery is also threatened by nursing. 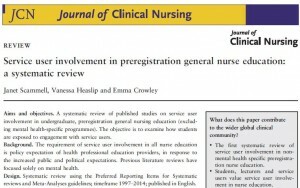 The respondents reported feeling a lack of control over their professional activity and policy making; however the majority of midwives claimed that they were willing to take on more responsibility for independent practice. The authors conclude that Slovenian midwifery cannot be considered to be a profession yet. 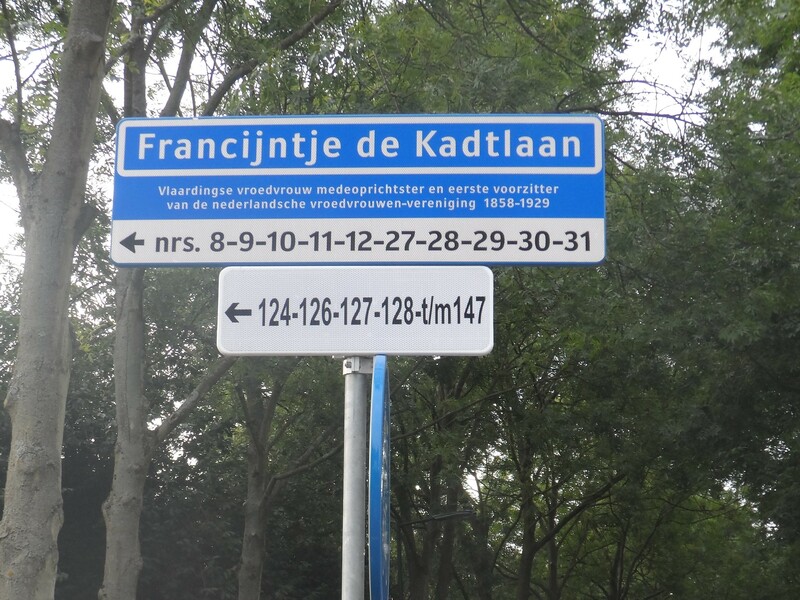 It faces several hindrances, due to its historical development.